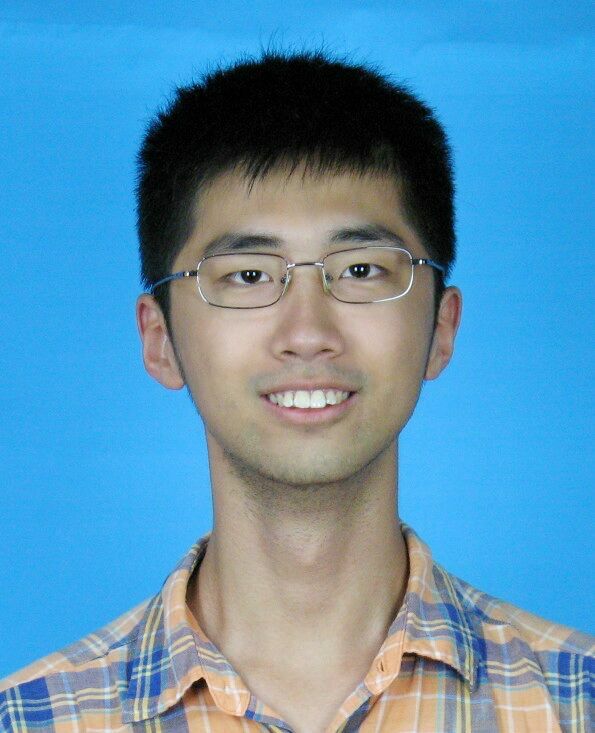 I am a fifth year Ph.D. candidate in the Department of Automation at Tsinghua University, advised by Prof. Jie Zhou and Prof. Jiwen Lu. My research is on computer vision and machine learning, particularly unsupervised learning, binary representation learning, metric learning and 3D vision. I am looking for a postdoctoral position in computer vision and machine learning. [2019/02/25] 3 papers are accepted by CVPR'19! [2018/10/09] I am honored with the National Scholarship of Tsinghua University. [2018/08/20] I give a talk on Deep Metric Learning for Pattern Recognition at the Tutorial of ICPR'18. [2018/07/26] I am honored with the Outstanding Reviewer Award of ICME'18. [2018/07/17] 1 paper is accepted by TPAMI! [2018/07/03] 1 paper is accepted by ECCV'18! [2018/05/15] I give a talk on Representation Learning for Face Alignment and Recognition at the Tutorial of FG'18. [2018/02/28] 2 papers are accepted by CVPR'18! [2017/10/10] I am honored with the National Scholarship of Tsinghua University. [2017/05/25] 1 paper is accepted by TPAMI! [2017/03/03] 1 paper is accepted by CVPR'17! [2017/02/27] 1 paper is accepted by ICME'17! Learning Deep Binary Descriptor with Multi-Quantization. IEEE Transactions on Pattern Analysis and Machine Intelligence (TPAMI), 2019, accepted. 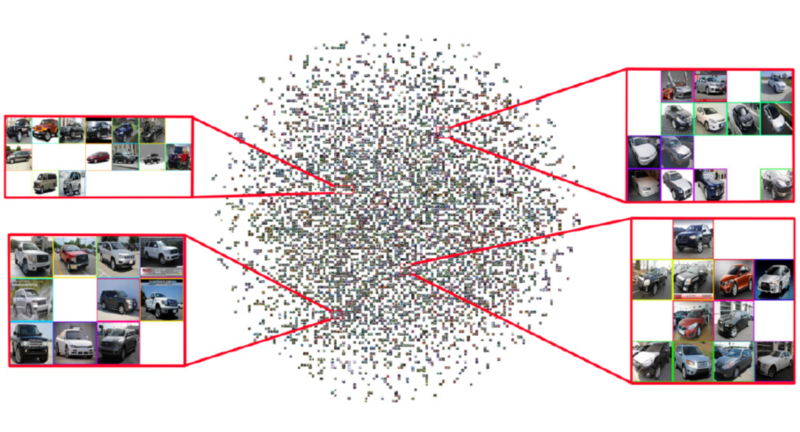 Structural Relational Reasoning of Point Clouds. IEEE/CVF Conference on Computer Vision and Pattern Recognition (CVPR), 2019, accepted. 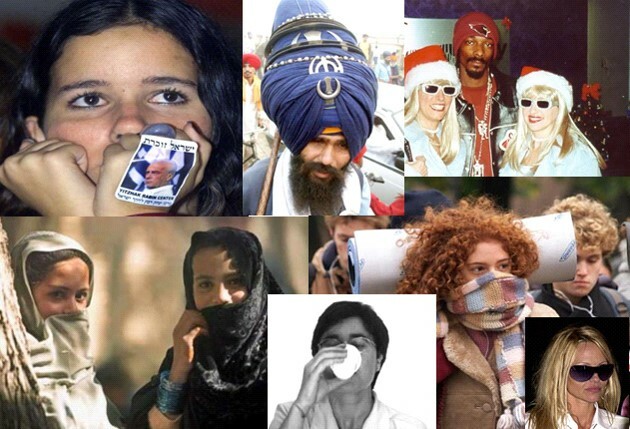 UniformFace: Learning Deep Equidistributed Representation for Face Recognition. Deep Embedding Learning with Discriminative Sampling Policy. Context-Aware Local Binary Feature Learning for Face Recognition. IEEE Transactions on Pattern Analysis and Machine Intelligence (TPAMI), vol. 40, no. 5, pp. 1139-1153, 2018. IEEE Transactions on Circuits and Systems for Video Technology (TCSVT), vol. 28, no. 10, pp. 2644-2656, 2018. Topology-Preserving Structural Matching for Automatic Partial Face Recognition. IEEE Transactions on Information Forensics and Security (TIFS), vol. 13, no. 7, pp. 1823-1837, 2018. IEEE/CVF Conference on Computer Vision and Pattern Recognition (CVPR), pp. 2780-2789, 2018, as spotlight. GraphBit: Bitwise Interaction Mining via Deep Reinforcement Learning. IEEE/CVF Conference on Computer Vision and Pattern Recognition (CVPR), pp. 8270-8279, 2018. European Conference on Computer Vision (ECCV), pp. 689-704, 2018. Learning Rotation-Invariant Local Binary Descriptor. IEEE Transactions on Image Processing (TIP), vol. 26, no. 8, pp. 3636-3651, 2017. IEEE/CVF Conference on Computer Vision and Pattern Recognition (CVPR), pp. 4857-4866, 2017. 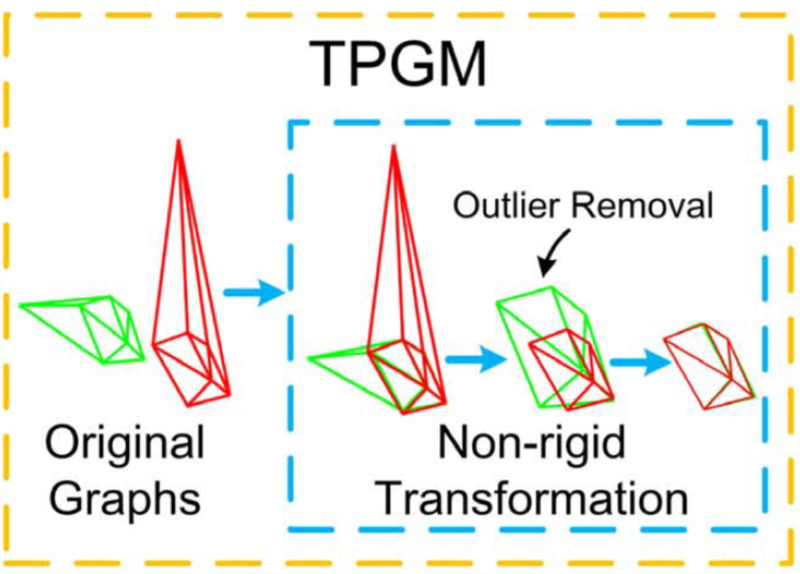 Topology Preserving Graph Matching for Partial Face Recognition. IEEE International Conference on Multimedia and Expo (ICME), pp. 1494-1499, 2017, as oral. Outstanding Reviewer Award of ICME, 2018. National Scholarship, Tsinghua University, 2017-2018. Outstanding Scholar, Department of Automation, Tsinghua University, 2017. 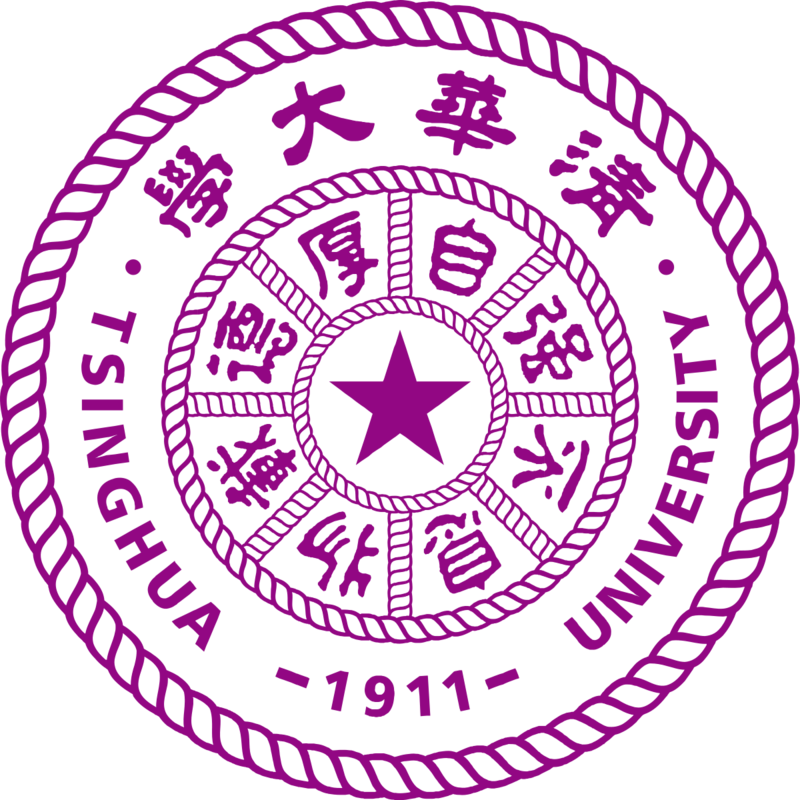 Deng Feng Academic Scholarship, Tsinghua University, 2017-2018. Scholarship of Social Practice, Tsinghua University, 2016. Champion of Volleyball in John Ma Competition, Tsinghua University, 2016. Champions of Chess in John Ma Competition, Tsinghua University, 2010-2013. Champion of ABAC Chess Competition in Mallorca, Spain, 2011. Reviewer, IEEE Transactions on Pattern Analysis and Machine Intelligence, 2018-. Reviewer, International Journal of Computer Vision, 2019-. Reviewer, IEEE Transactions on Image Processing, 2017-. Reviewer, IEEE Transactions on Circuits and Systems for Video Technology, 2017-. Reviewer, IEEE Transactions on Information Forensics and Security, 2018-. Reviewer, IEEE Transactions on Biometrics, Behavior, and Identity Science, 2018-. Reviewer, Journal of Visual Communication and Image Representation, 2017-. Reviewer, International Journal of Machine Learning and Cybernetics, 2018-. Reviewer, IEEE/CVF Conference on Computer Vision and Pattern Recognition, 2019. Reviewer, IEEE International Conference on Computer Vision, 2019. Reviewer, IEEE International Conference on Multimedia and Expo, 2018. Reviewer, IEEE International Conference on Image Processing, 2017-2018.